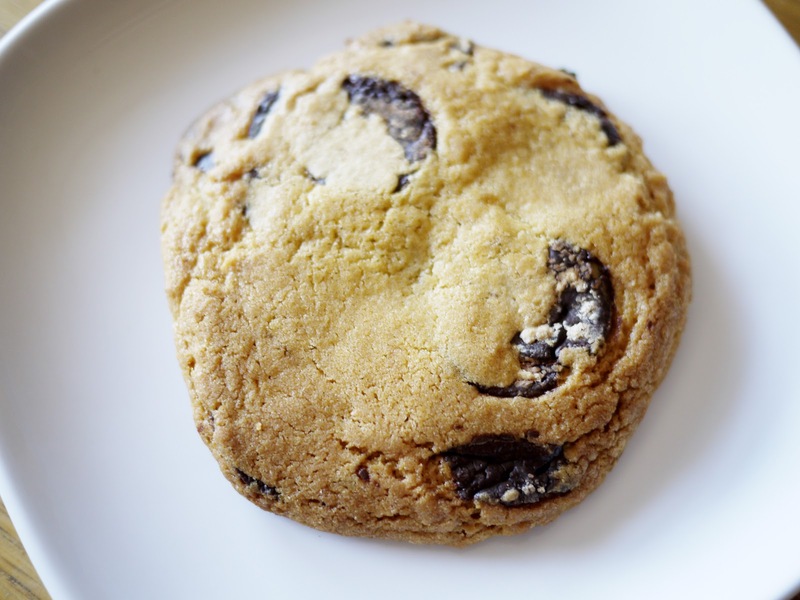 Sorry, I meant to post earlier to tell you to hightail it over to the Lafayette Espresso Bar and grab yourselves one of these especially good Oro chocolate chip cookies. It's too late now but maybe they will still be equally as good tomorrow. And then you too will taste tiny bits of saltiness occasionally inserting themselves into crunchy chocolaty bites.